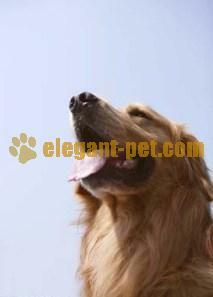 ELEGANT PET CO., LIMITED was established in 2005, we are a professional manufacturer and exporter of pet products in China. Our factory produces professional K-9 products mainly, includes harness, leash, collar, chock chain & other kennel accessories. and we also sale these relative good quality pet products too. such as pet toys, clothes, chains, and cages. With our fashionable designs, high quality service and competitive price, our products have gained a good reputation all over the world and we have established friendly business partnerships with a great number of customers around the world. Quality is our life. Our commitments to our customers are constantly supplying high quality products and winning customer satisfaction because we do believe that "Quality means the life of products". We sincerely look forward to building long-term relationships with you. We hope to develop and win success together with you.